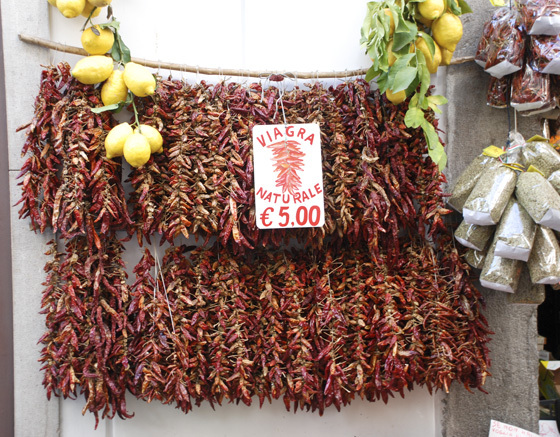 Eating Our Way Across Italy is a quick summary of our trip to Italy. 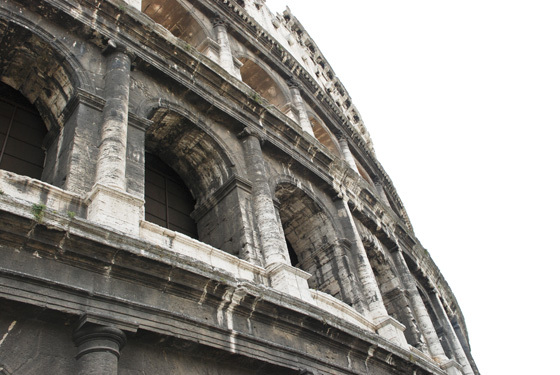 Check out my view of Italy through the eyes of an amateur foodie. Can’t sleep. My body thinks it should be awake. Decide to reminisce and finish blogging about our trip before the memories slip through the cracks of my everyday-life routine. 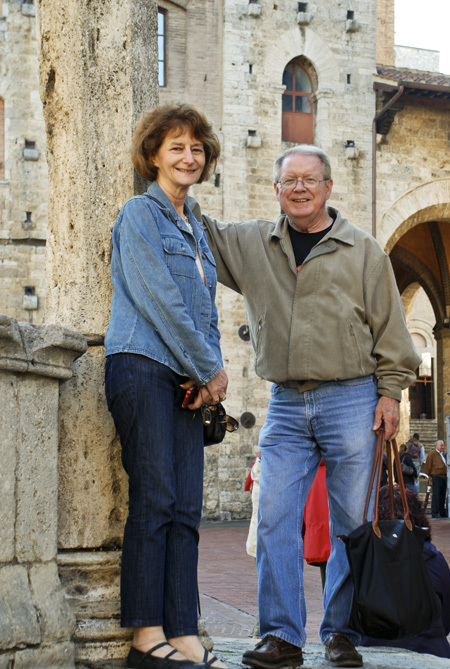 When our friends Jerry and Debbie mentioned a trip to Italy together, we marked our calendars. Debbie made most of the plans because she has been there multiple times and organizing is her gift. It doesn’t hurt that her maiden name is Guardalabene. (Hope I spelled it right, Debbie.) Her grandparents immigrated from Italy. She speaks Italian fluently enough to make sure we got what we ordered for dinner. In her absence one day, our husbands asked for “two bills” (as in two separate checks). They were surprised when the waiter brought two beers. Upon finding out where we were going, I have lost count of how many people told me Italy was their favorite vacation destination. Now I see why. Unfortunately, I’m not a huge art or history buff, so while others took pictures of ruins, I was taking pictures of our guide. Isn’t her hair adorable? She’s cute anyway. I always have trouble separating cute girls from their cute haircuts in the magazines. Note to my hairdresser Diane: Would this hairstyle look good on me? Love the color too. In addition to the fun of hanging with people I love, the highlight of most of my vacations is the food. Italy was no exception. 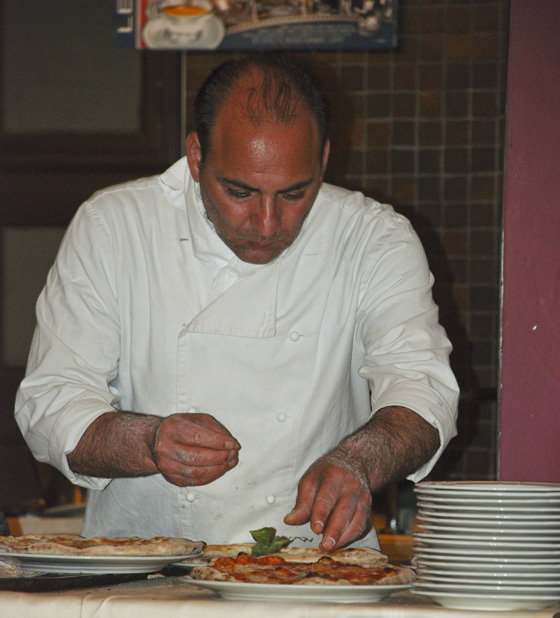 First, I wanted to try Italian pizza–lots of it. I was warned ahead of time not to expect Pizza Hut, thank goodness. Second, I wanted to find an authentic cannoli pastry with chocolate chips in the filling. Ground pistachios garnishing the ends? Optional. Third, I wanted to try as many flavors of gelato as possible. And finally, I wanted to gain a new appreciation for pasta beyond one of my favorite recipes on this blog, Scooter’s Spaghetti. Almost every restaurant seemed to have pizza on the menu. We had the best in Rome, where the thin crust was unusually crisp, all the way to the inner parts of the pizza and the seasoning was better than average. We found it at a tiny hole-in-the-wall place close to our hotel, so I don’t remember the name. If you go to Rome, stay at the Hotel Dorian where the nice man at the desk will be able to direct you. Half-way through our trip, however, I began waving the white flag. No more pizza! My search for a good cannoli was a disappointment. I tried two. The first was not so fresh. The other had chocolate in the middle, which was good, but unfortunately, not the sweet-ricotta-studded-with-chocolate-chips-inside-a-fresh-and-crispy-shell cannoli of my dreams. 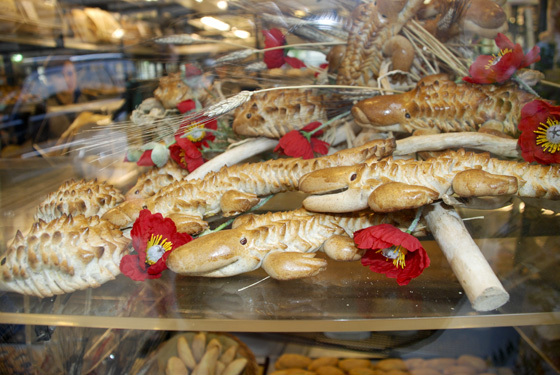 I did find this animal-shaped bread while checking out every bakery we walked by. Reminded me of one of my favorite blogs, With a Grateful Prayer and a Thankful Heart, and Lorraine’s animal-shaped breads. The gelato was every creamy drip as good as reported. My favorite flavors were coconut, coffee, and pistachio. I think we ate it daily and twice the last day we were there. I felt guilty for the first couple of bites, but got over it quickly. While I’m reminiscing about gelato, I have to share one of the coolest souvenirs I brought back– simple spoons with squared off tips. Italians serve gelato with a plastic version which enables one to scrape the bottom of a flat dish completely clean. I can picture myself using them to eat homemade yogurt out of glass jars. The pasta was plentiful, varied, and offered at every meal except breakfast. The best came from the cooking school Debbie and I attended in Florence, the highlight of the trip for me. In contrast to everyone else, the next time I go to Italy, I will take cooking lessons morning, noon, and night while they go to the cathedrals and museums. Our lessons included recipes for Eggplant Caprese, Fresh Water Pasta with Fresh Mediterranean Sauce, Chicken or Turkey with Fresh Vegetables, and Chocolate Panna Cotta for dessert. Along with Debbie, two young girls from Panama were part of my small cooking group. They told us they were on break from school and had come to Italy to learn the language and how to cook. They couldn’t have been more adorable, and our experience was richer for meeting them. A heart-felt thanks to Jerry and Debbie for being part of a wonderful trip we will never forget. Sorry, no eggplant caprese here. I’m no expert with Italian food, unfortunately. But glad you liked the stuffed shells. 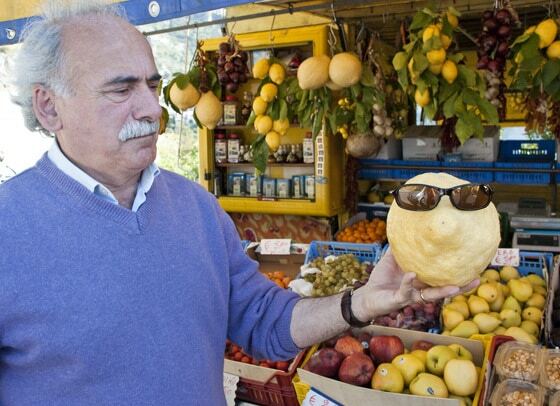 Absolutely wonderful photos of your trip to Italy, I’m so envious. It has been on my list of places to visit for the longest time. Hopefully someday soon. 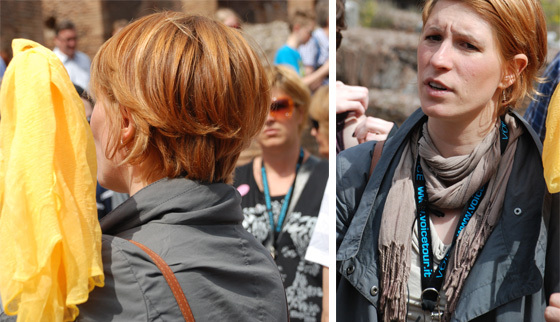 I would be like you and want to do the cooking classes while the rest went to the museums. Thanks for sharing the fun you had on your trip. We will be in France and Italy for 11 weeks this summer and Florence for a month in September-October. Have been to several cooking schools, but the recipes you made sound better than the just make pasta and eat it that many hold. What is the name of the school you attended? Love your pictures of the food. Thx. Paula, what a wonderful trip! It looks like you enjoyed every minute of it. I haven’t been to Italy since many years ago but you brought back a lot of wonderful memories – looks like it hasn’t lost any of it’s charm! Thanks for sharing! I saw pictures and are wonderful, I live in the center of Italy and my brother has an ice-cream shop, I wonder if you can insert a little pit-stop in my village to taste a great, natural and artisan ice-cream. We live in Reggiolo -Reggio emilia- and near us we have Bologna, Mantova, Verona, Parma, Modena….so we are really in the middle of the best kitchen of Italy. Your mother’s daughter! Byrdie would be so proud of you – your interests are right as hers would be… Glad you had such a great time. I loved the French cousine and, as you did in Italy, I did in France. The cooking school you found has to be the best idea, yet! I am very glad you had such a wonderful holiday and realy enjoyed your post. Hope the jetlag has eased off though! We’re getting back to normal. I’m hoping the next trip to Europe includes your beautiful country which is actually my favorite vacation destination. Loved your pictures of Italy and the food. What is gelato? Is it like our ice cream? Yes, gelato is a form of ice cream–very smooth. I’m so sorry to hear of your bad medical news. I’m assuming you have some serious treatment ahead so I’m adding you to my prayer list. What a wonderful vacation! I remember when we were in Venice and my husband ordered a pizza. A customer across from us also order a pizza. When it arrived the customer poured olive oil all over it before he ate it. That really surprised me but I guess that is how they like their pizza in Venice. Love this post!!! I am so excited that you got to go and enjoy God’s mighty works. I love the pictures of the food you and Debbie made in your cooking class and it had to have been incredible. I was wondering if those critters in the one photo was bread. Glad to know and you need to think about making one with your sweet little grandson! Glad you are back and looking forward to hearing more about your trip. Thanks! As you can imagine, I have plenty more pictures. God’s mighty works are truly gorgeous in Italy. Thanks for the travelogue. Thoroughly enjoyed it. I loved the Amalfi Coast. It is a place I will never forget and hope to return to. Great blog post! I’ve heard so many great things about Italian gelato and would love to taste some for myself. 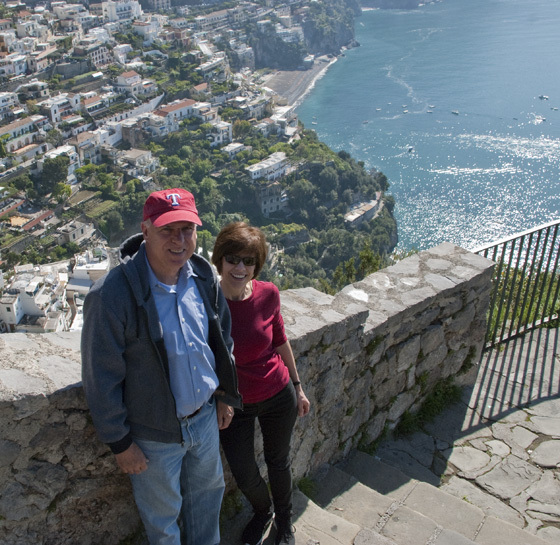 The photo taken overlooking the Amalfi coast is beautiful. Yes, you spelled my maiden name correctly and it was a great trip. I love Italia and each trip I have made there has been special in its’ own way. This one was no different. 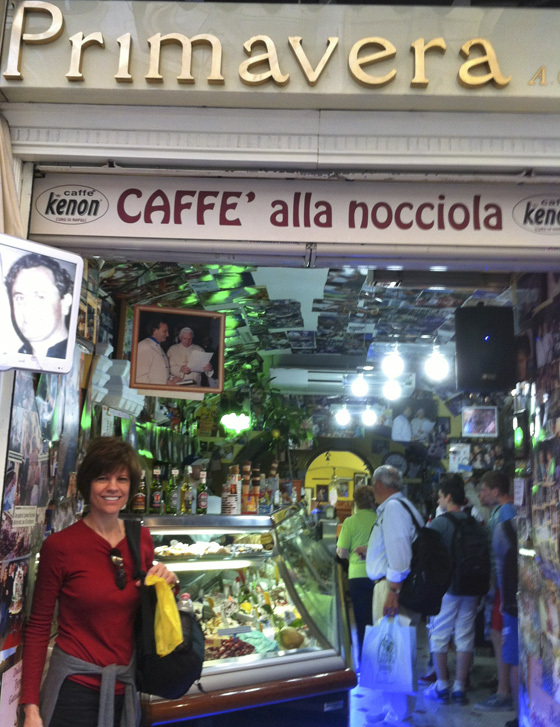 Jerry and I enjoyed eating our way across Italy with you and the guy in the red hat! A true, proud Ranger fan! Thanks for the memories! So fun to read your adventure in Italy. I’ve never been either…. Hoping to go this fall on a business trip ( fingers crossed). A friend always says when we go, we have to take cooking lessons and I’ve always poo poo’ed the idea because I “know” how to cook Italian….. Mmmmm, maybe not. P.s. 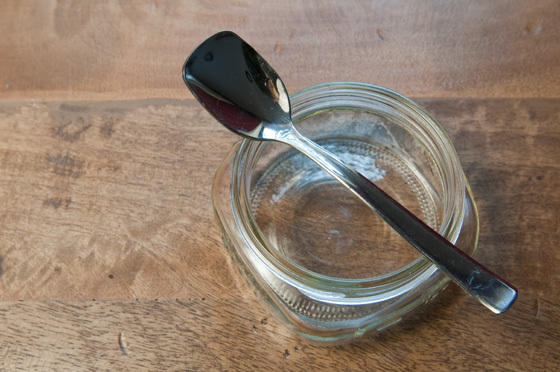 I need those spoons…. Yay! Glad you are home safe and sound with wonderful stories and memories. Love the pictures of the cooking classes. I know that was a ton of fun. And the story of the 2 beers is really funny. Can’t wait to hear more stories.